The fracking revolution has led to a shale boom ruled by the Permian Basin. The OPEC cartel is having a hard time swallowing that fact. Crude output in the Permian has basically offset the production cuts imposed by OPEC, which poses a threat to the stranglehold that OPEC has had on global oil markets for decades. “People just don’t seem to realize how big the Permian is. It will eventually pass the Ghawar field in Saudi Arabia, and that is the biggest in the world,” said Scott Sheffield, founder of Pioneer Natural Resources. Sheffield goes on to speculate that Permian crude production could reach as high as 10 million barrels per day within ten years, which is almost five times its current production rate. When OPEC started the price war over two years ago, the U.S. shale boom had the appearance of being all but over. However, its resilience was underestimated by OPEC. Instead of falling prey to Saudi Arabia and OPEC’s struggle for crude market share, the U.S. shale industry, particularly in the Permian Basin, continues to thrive and looks to usher in U.S. dominance in the global oil market. 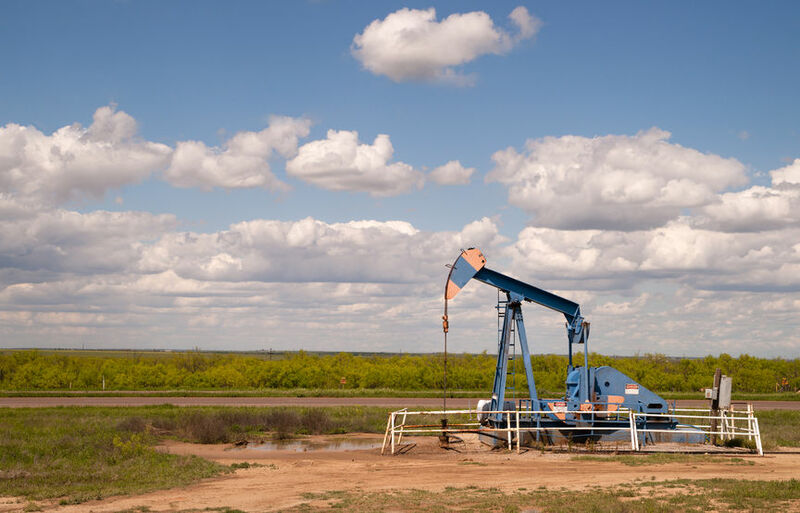 RELATED >> Permian Basin Discovery Great News for Texas!